The Canoochee Bogs are a series of bogs that exist along a five-mile stretch of power line right-of-way in the Canoochee River Watershed. 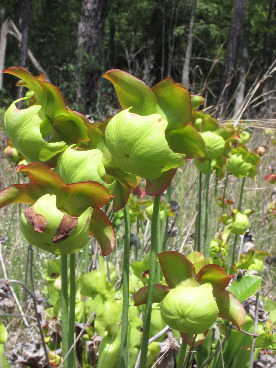 They are one of the best remaining examples of hillside seep pitcher plant bog in Georgia. The Canoochee Bogs are unique for their unusual assemblage of rare plant species. They provide habitat for three species of pitcher plants, one of which (Sarracenia purpurea var. 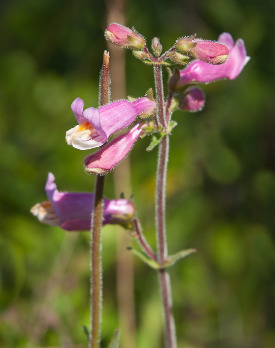 venosa) occurs nowhere else in Georgia, two Georgia endemic plants, and seven orchid species. The bogs are surrounded by uplands of intact longleaf pine woodlands and longleaf pine plantation forest. Together, the bogs and the uplands form a refuge for the longleaf pine sandhill ecosystem, a habitat which has lost a majority of its range over the past 200 years. The bogs’ surrounding longleaf uplands provide important foraging and nesting ground for many bird, reptile, and insect species. Confirmed species of concern include gopher tortoise (state-listed threatened), Bachman’s sparrow (state-listed rare), and northern bobwhite quail. Department of Natural Resources scientists believe the site could become suitable for federally-endangered indigo snakes and Henslow’s sparrow (state-listed rare) with habitat restoration. Primary threats to the Canoochee Bogs are fire suppression, disturbance from off-road vehicles, and intensive timber management. Currently, powerline right-of-way management has preserved a portion of the bogs free of woody vegetation, but most of the habitat adjacent to the right-of-way has been overtaken by shrubs and trees. Part of the bog complex was recently planted in intensive, commercial longleaf pine. The seedlings currently provide an open canopy, but growth of these densely-planted trees will shade out many rare species which rely on its current early successional characteristics. Without intervention and management, these bogs will likely disappear. The Georgia Department of Natural Resources, Wildlife Resources Division (GA DNR) has developed a successful landowner outreach program aimed at restoring and preserving the Canoochee Bogs. With the Fort Stewart/Altamaha Longleaf Partnership and the Georgia Plant Conservation Alliance, GA DNR has spearheaded landowner outreach to the five entities who own parcels of the bog complex. With landowner permission, GA DNR has conducted regular prescribed burns, habitat monitoring, landowner meetings, and rare species augmentation. The critical missing component is legal protection. The long-term vision for land protection at the Canoochee Bogs is to work with private landowners to purchase conservation easements on parcels of high priority habitat. In 2016, GA DNR and ORLT formed a partnership to protect the Canoochee Bogs. ORLT’s role in the partnership is to work with the landowners to place conservation easements on their land. Placing the land in easements will prevent development while permanently allowing for land restoration activities by GA DNR, the Georgia Plant Conservation Alliance, and the Georgia Botanical Society. ORLT and GA DNR will negotiate conservation easements that protect the bogs and a sufficient buffer of longleaf pine habitat that ensures project sustainability. One landowner is ready to protect 50 acres of bog and upland habitat, including the acreage which was recently planted in commercial longleaf pine. Once a conservation easement is placed, GA DNR will restore the land to a longleaf pine savannah, the habitat on which pitcher plant bogs depend for survival. To ensure that resources are well-used, GA DNR can only move forward with restoration if the land is permanently protected. The total cost of protecting the first 50 acres of the bogs with a conservation easement is $58,000. 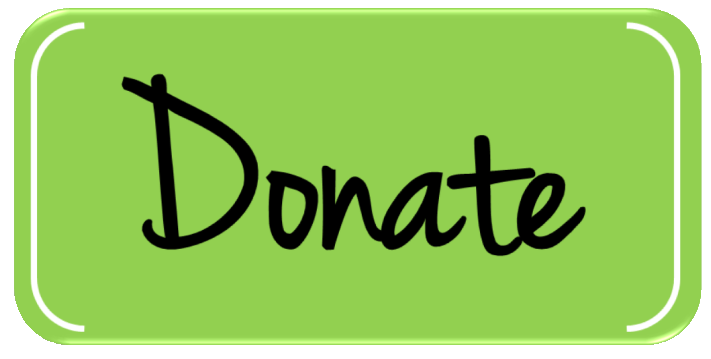 ORLT and its conservation partners have raised over $56,000 in donations so far. Click here for a brochure which explains ongoing work by the Georgia Department of Natural Resources, the Georgia Plant Conservation Alliance, the Georgia Botanical Society, and ORLT. Click here to read an article from ORLT's Spring 2017 newsletter. For detailed reading about seepage slope herb bogs in Georgia, we highly recommend reading The Natural Communities of Georgia, pages 430-438, by ​Leslie Edwards, Jonathan Ambrose, and L. Katherine Kirkman, with photographs by Hugh and Carol Nourse.